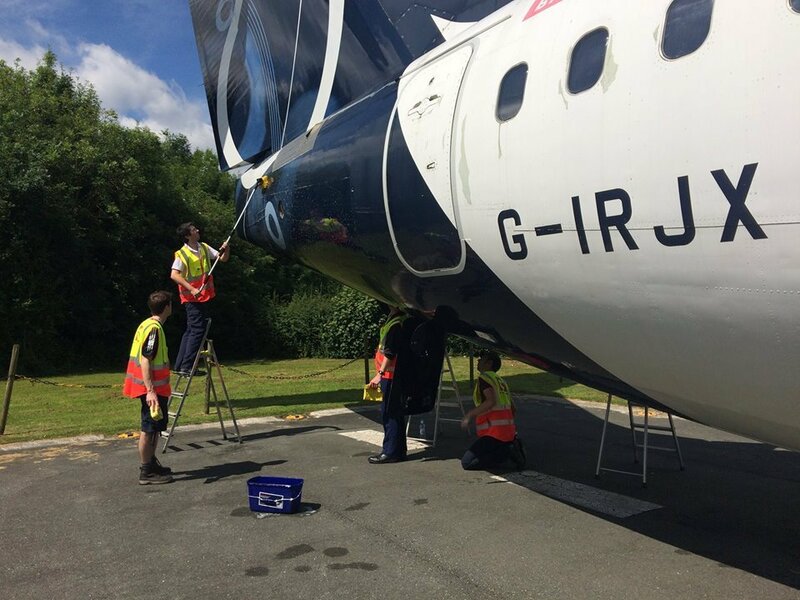 The Aviation Society (TAS) has been working for some time in close cooperation with BAE Systems, Avro Heritage and the Manchester Airport RVP Management Team, with respect to establishing an appropriate care and maintenance programme for the BAE RJX registration G-IRJX. Unfortunately, this has been quite difficult to achieve… quite simply due to the fact that the aircraft was never developed, its sister aircraft and spares were scrapped and even items which one would have logically thought would be easy to obtain like the correct “paint match” have taken considerable time to obtain. Whilst the “intent and will” has been there the journey has been somewhat fraught to say the least! 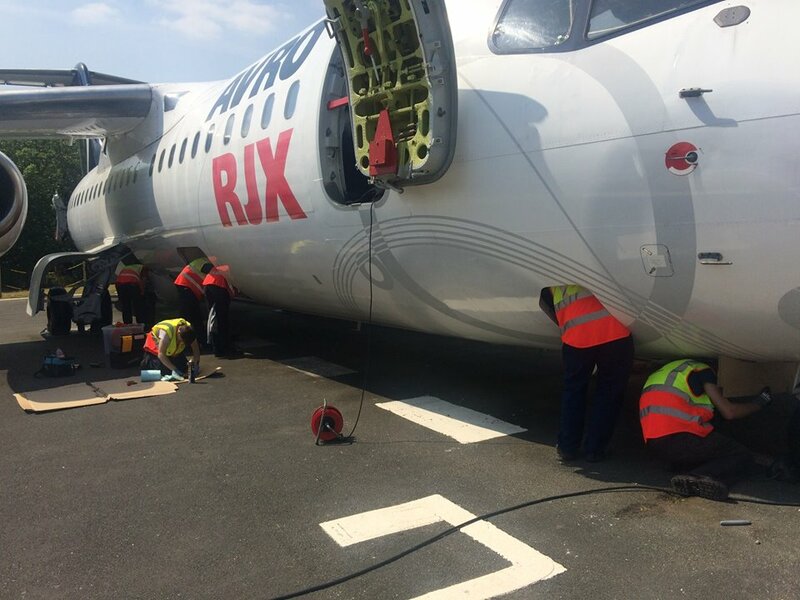 However, the determination has finally paid off and work has now commenced (June 2017) led by a group of experienced aircraft engineers to give the aircraft some well-deserved “TLC”. Refurbishment of the RJX display area (including Runway and lighting). 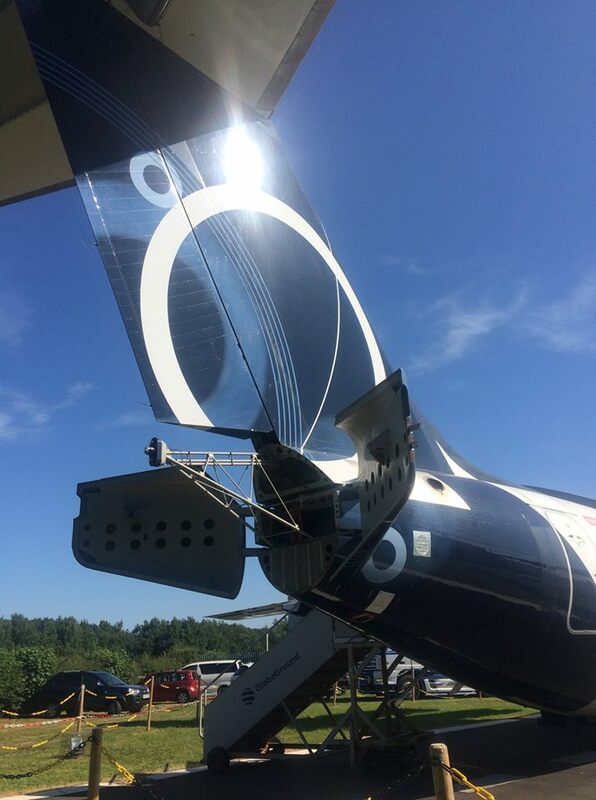 The work will be undertaken by MAG and a Team of experienced Engineers working with TAS Trading Ltd (the commercial arm of The Aviation Society). 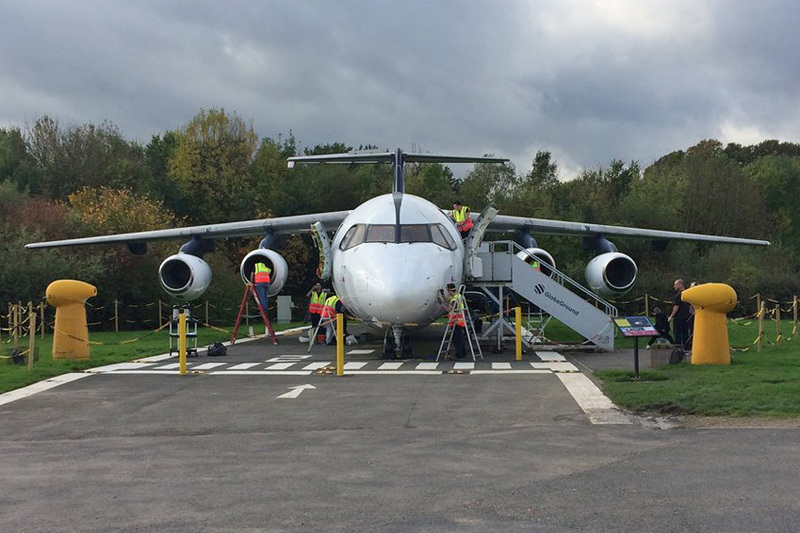 If you have experience in aircraft engineering, aircraft restoration or indeed feel that you could bring something of value to the above project please contact:- chairman@tasmanchester.co.uk.